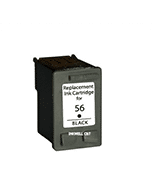 For use in EPSON EXPRESSION HOME XP240, XP340, XP344, XP440. 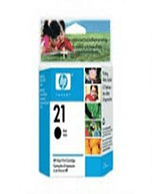 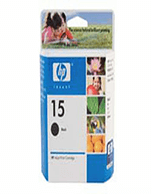 For use in HP Business Inkjet 1000, 1100, 1100DTN, 1200, 1200DT, 2230, 2280, 2280TN, 2300, 2300DTN, 2500C, 2500CM, 2600, 2600DTN, 2800, 2800DTN, 3000, 3000D, 3000DTN, Colour Printer 2000C, 2000CN, CP1700, CP1700D, Officejet 9100, 9110, 9120, 9130, Pro K850, K850DN, Designjet 500, 800. 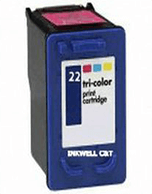 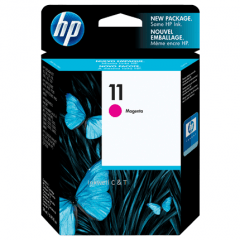 For use in HP BUSINESS INKJET 1000, 1100, 1100DTN, 1200D, 1200DTN, 1200DTWN, 2230, 2280, 2280DTN, 2300, 2300DTN, 2600, 2600DN, 2800, 2800DTN, HP COLOR PRINTER CP1700, CP1700D, HP OFFICEJET 9100, 9110, 9120, 9130, PRO K850, PRO K850DN, 111, HP DESIGNJET 500, 800. 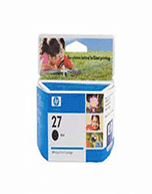 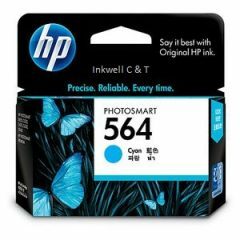 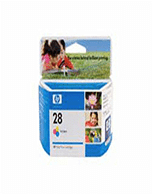 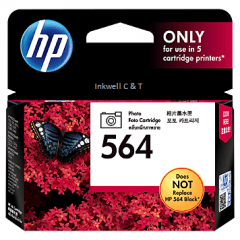 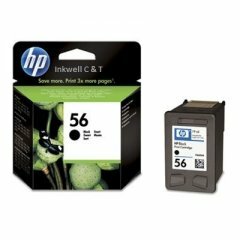 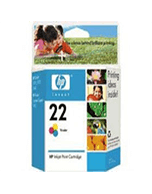 Compatible for use in For use in HP Deskjet 3320, 3325, 3420, 3535, 3550, 3650, 3744, 3745, 3845, Officejet 4255, 4355, 3845, PSC 1110, 1310, 1311, 1315, 1317, 1318. 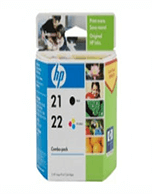 For use in HP Deskjet 3320, 3325, 3420, 3535, 3550, 3650, 3744, 3745, 3845, Officejet 4255, 4355, 3845, PSC 1110, 1310, 1311, 1315, 1317, 1318. 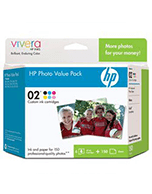 For use in HP Photosmart 2410, 2510, 7150, 7260, 7450, 7550, 7660, 7760, 7960, PSC 1210, 1315, 1318, 1350, 2110, 2210, 2310, 2410, 2510, Deskjet 450,450cbi, 450ci, 450wbt, 5160, 5550, 5650, 5652, 9600, 9650, 9680, OfficeJet 1315, 4110, 4255, 5510, 5610, 6110. 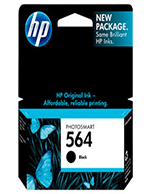 For use in HP DESKJET 3070A, 3520, HP PHOTOSMART B109A, B110A, B111A, B209A, B210, HP PHOTOSMART PRO B8550, B8553, B8558, HP PHOTOSMART PREMIUM C309A, C310A, C410A, HP PHOTOSMART C5324, C5370, C5373, C5380, C8383, C5388, C5390, C5393, C5460, C6300, C6324, C6375, C6380, D5460, D5463, D5468, 5510, 6510, 7520 D7560, 7510, 5520, HP OFFICEJET 4610, 4620.